The sailor has said she will move the court, alleging the Indian Navy had tortured her and kept her in the psychiatric ward for six months. This week, US Navy officials confirmed that to achieve the force’s global goals over the next 10 years, it will need 350 ships “on the order” and with them a concurrent surge in personnel. 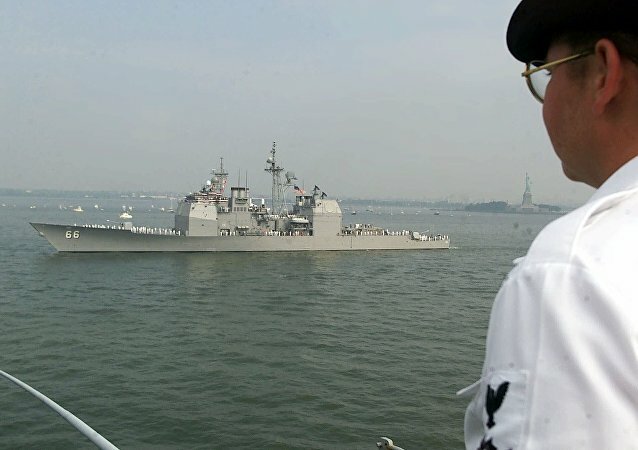 An inappropriate relationship between two chiefs and a petty officer is rocking the boat on the USS Hué City, as seven US sailors are now facing disciplinary action.